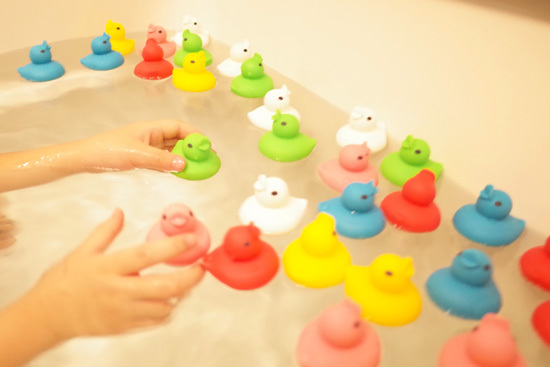 There are 30 pieces colorful ducks playing with you in the bathtub. 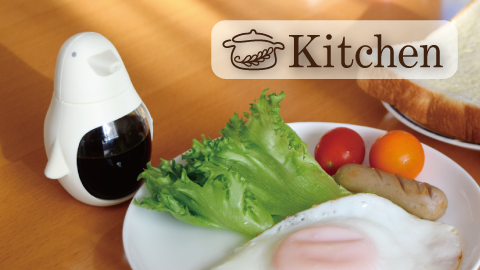 A pretty moment ,Isn`t it ? 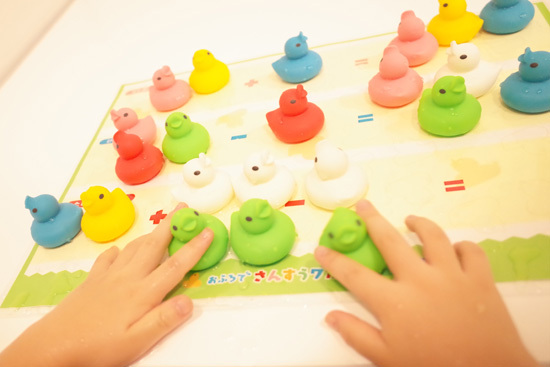 Let us play joyful counting game ，you will find a lot of fun with cute duck. 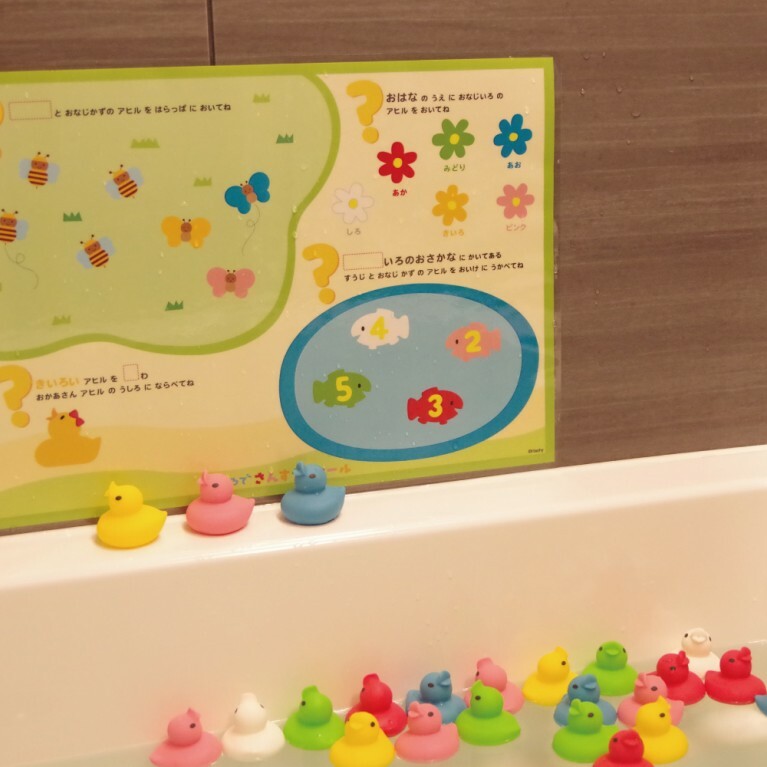 Baby can easily learn basic accounting during bathtub game time . Parents and lovely baby could spend warming family time in bathtub. 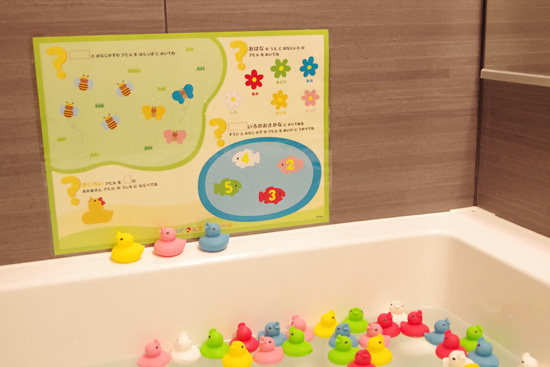 Water proof batch mat is for helping to understand how to plus and minus by various cute ducks. 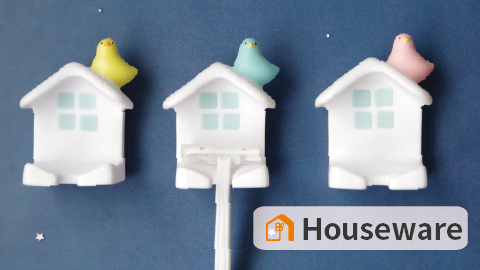 If you wish to stick it on the wall, it also will be a good choice for you. 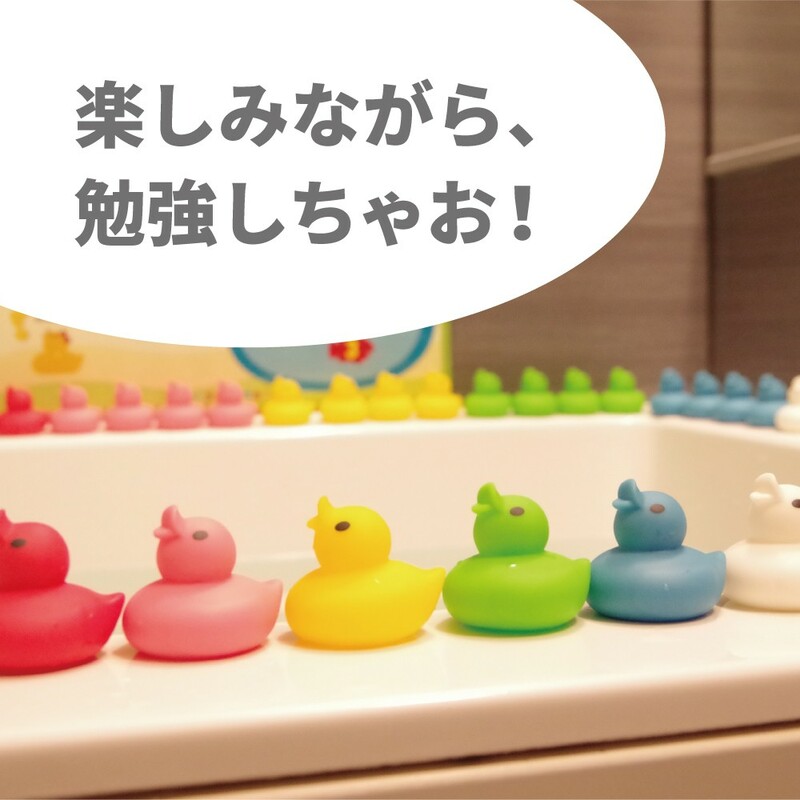 Cute ducks make bath time colorful . A lot of fun is waiting for your exploring. 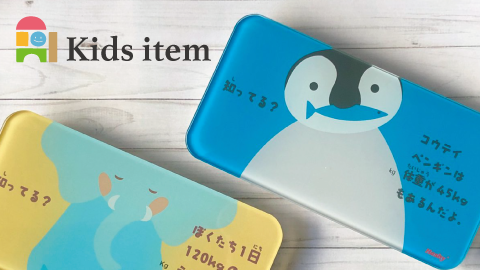 A great idear would be to send it to your kindergarten friends as a gift . 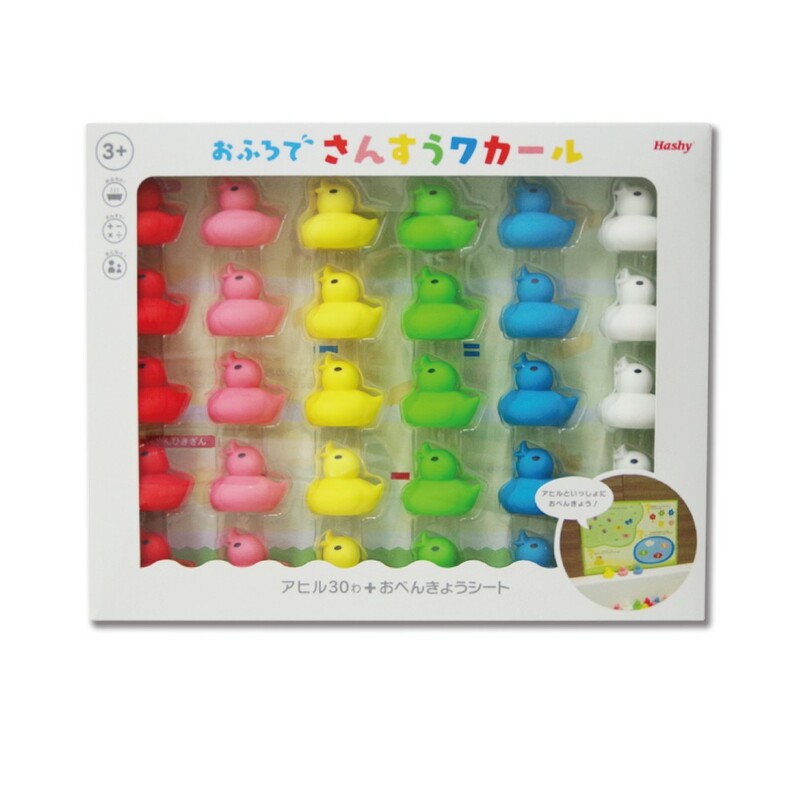 Colorful ducks are able to appeal many child because they are useful and joyful. Embedding joyful and affection in education. 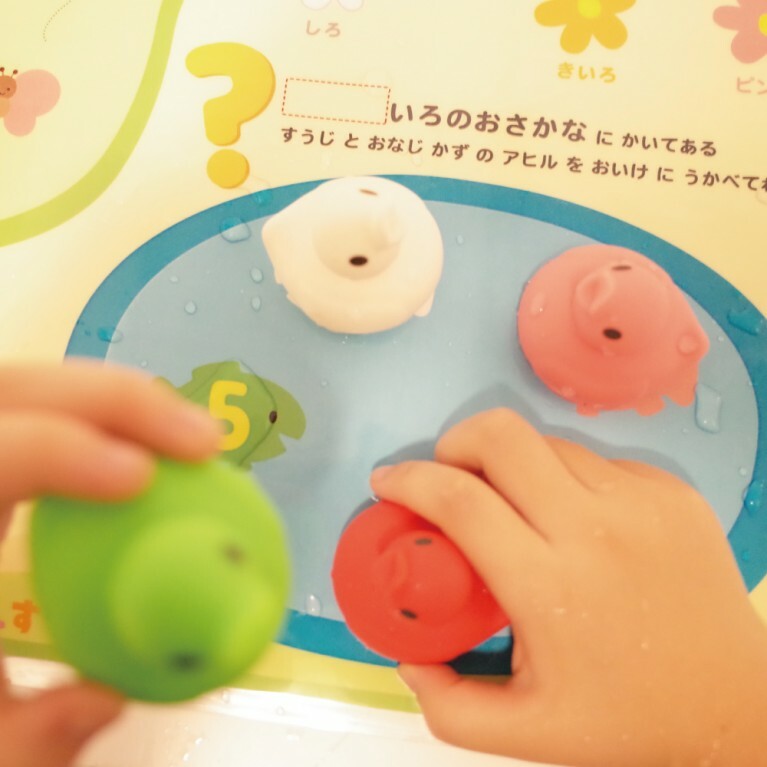 It can be a wonderful learning tool which helps children recognize the number 1-30 and teaches early math skill. 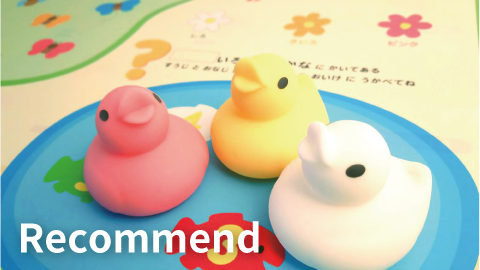 Make learning fun with this duck group .